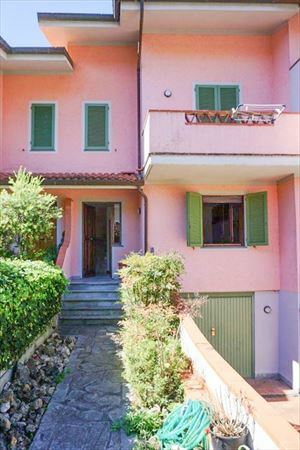 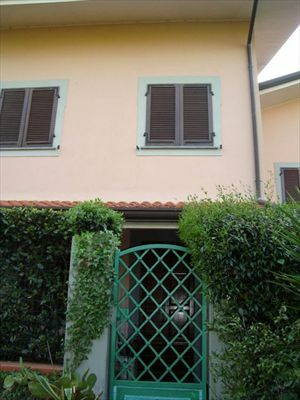 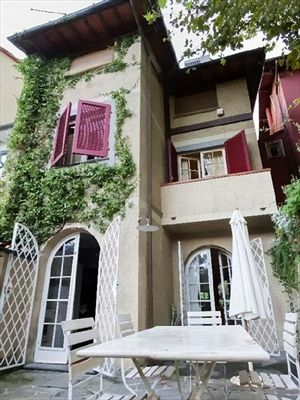 Villa Artista is an enchanting real estate for rent located in the centre of Forte dei Marmi. 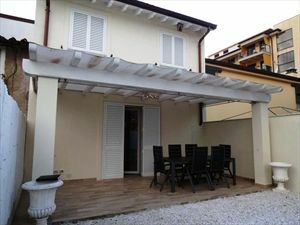 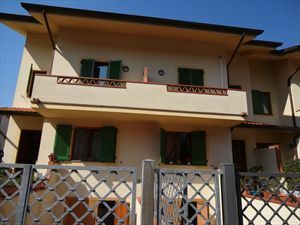 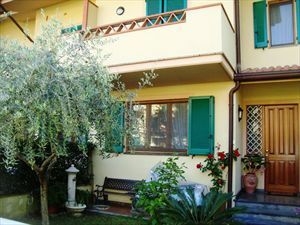 It is well-positioned because is nearest the beach: only 500 mt. 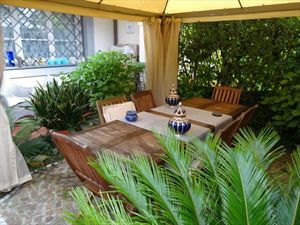 This villa has a glamorous atmophere: everywhere sculptures ,frescos,original decoration, represents the owner's soul:an artist. 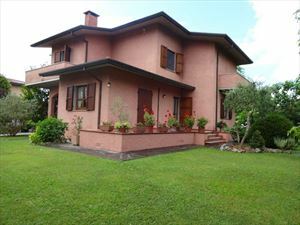 The real estate is evolved in kitchen,dining room, 5 bathrooms,4 double bedrooms. 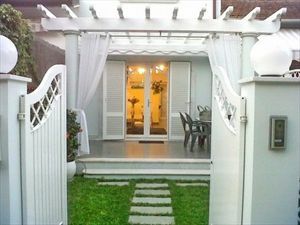 Property has own private parking,internal central air conditioning,tv sat.